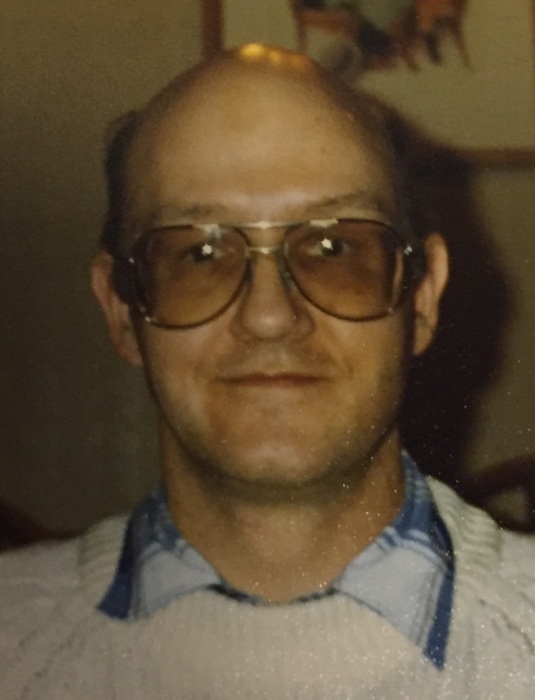 Blake C. Graner, 64, of Winona, passed away on January 29, 2018. He was found after an apparent heart attack at his home. He was born in Wabasha, MN on November 2, 1953 to Blake and Beatrice (Hodek) Graner. Blake graduated from Plainview High School in 1971. Blake enjoyed working for Behrens for the past 12 years. You will find him in the first minute and a half into the online Behrens video at this site: https://www.behrensmfg.com/wp-content/uploads/Home-Factory-Behrens.mp4?id=0 He enjoyed anything Star Wars, going to the movies, fishing and spending time with his friends. He was a fan of rock & roll music and was also a talented artist, especially drawing portraits. Blake is survived by his sisters: Janis (Donald) Geeseman, Downers Grove, IL; Beverly (Richard) LaRocque, Prairie du Chien, WI; Mary (Terry) Kroening, Winona and Kathryn (James) Schulstad, Austin, MN and numerous nieces, nephews and friends. He was preceded in death by his parents. A Celebration of Life will take place at the VFW on Sunday, May 6, 2018 from 1 – 4 p.m. Please come & share a memory with the family. In lieu of flowers memorials are preferred. They will be divided between the VFW and VITA (a service of Catholic Charities). Fawcett-Junker Funeral Home has been assisting the family.